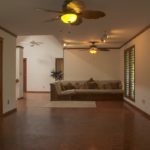 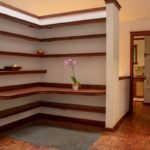 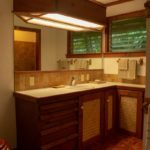 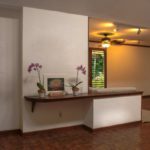 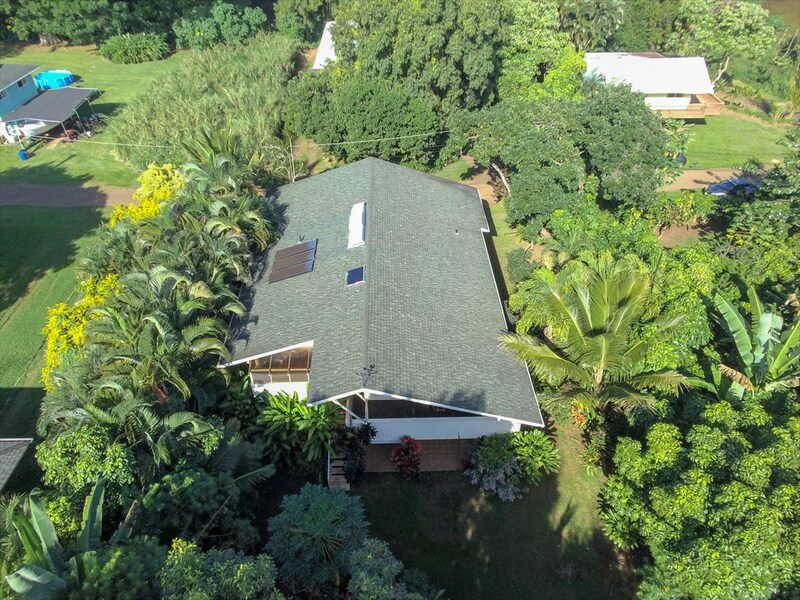 Keapana Valley Private Setting | Summers Realty Inc.
Beautiful custom home in a tropical setting in private Keapana Valley. 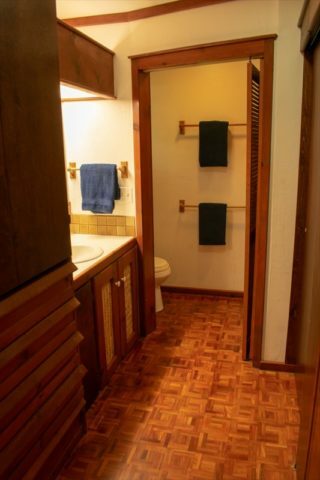 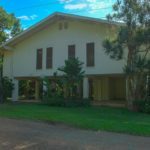 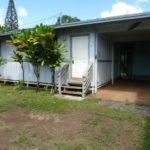 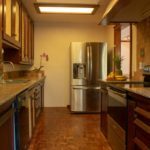 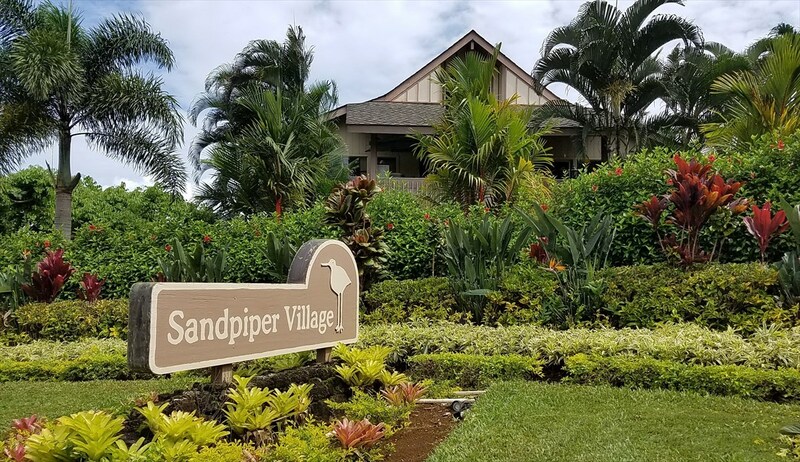 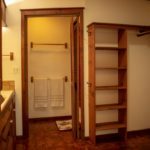 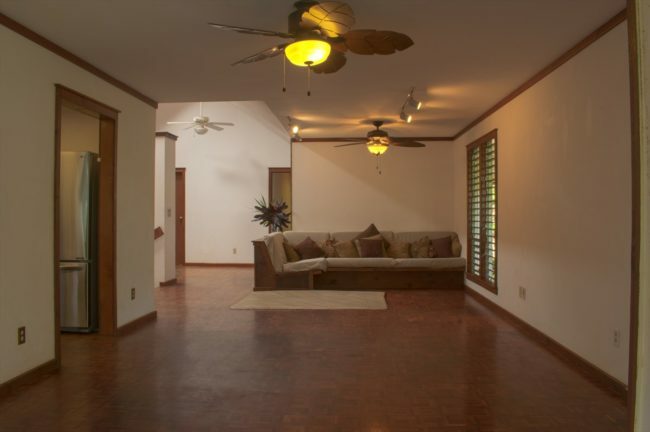 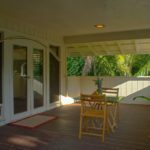 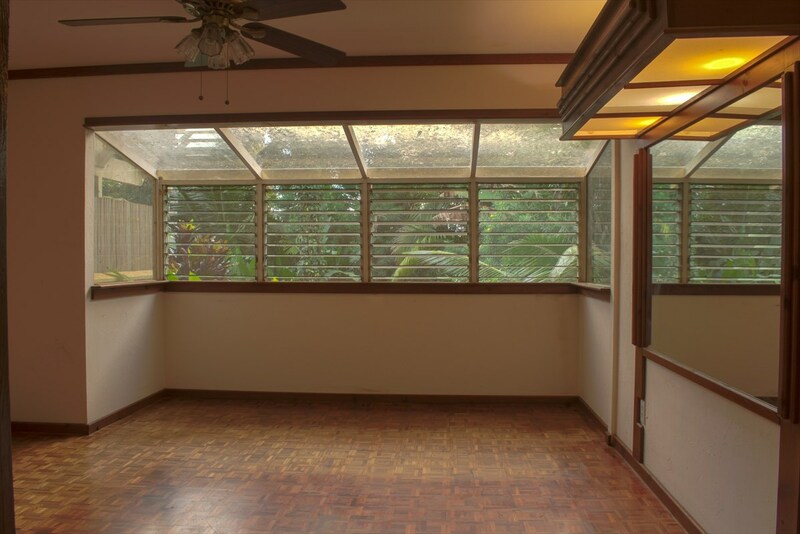 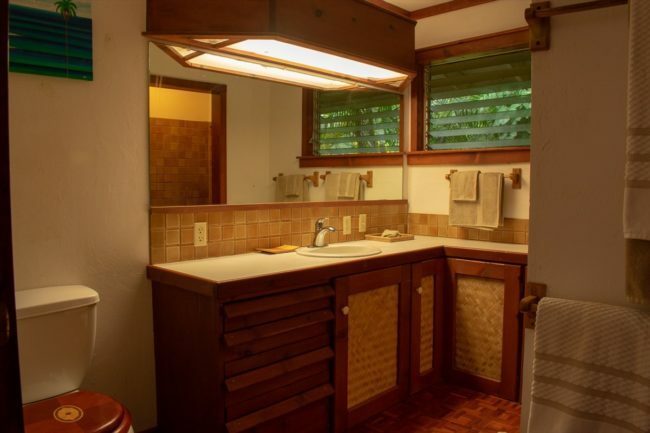 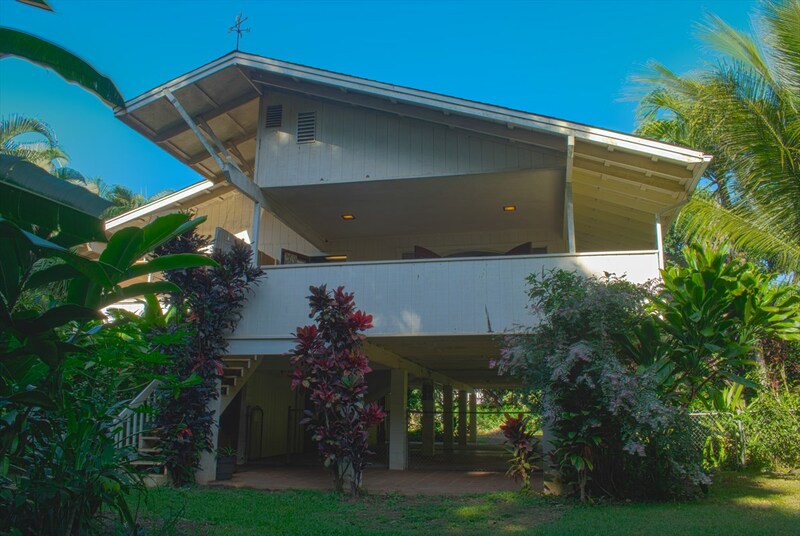 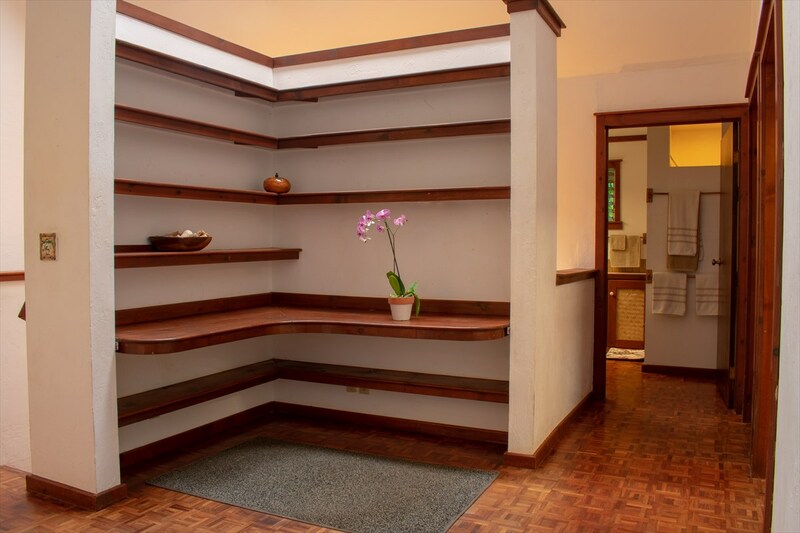 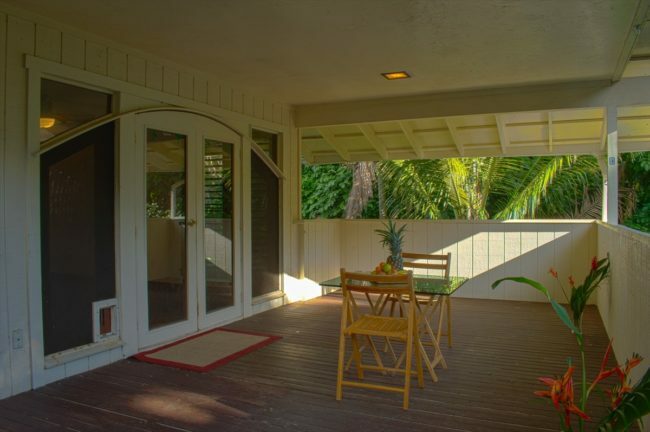 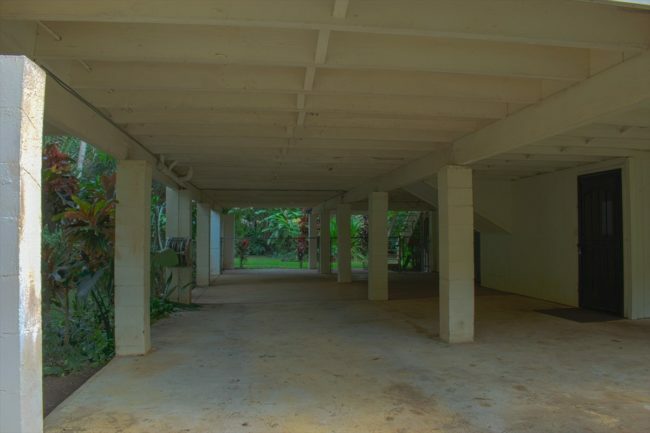 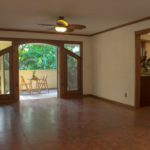 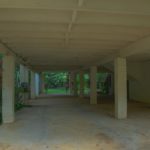 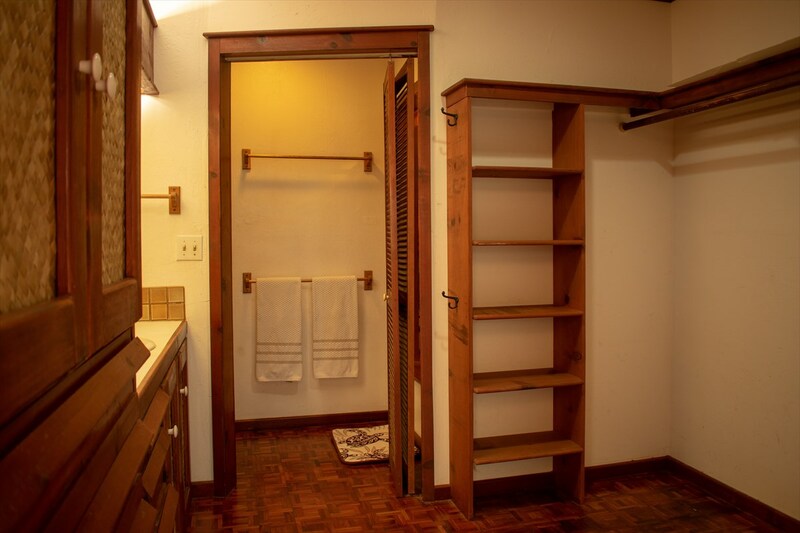 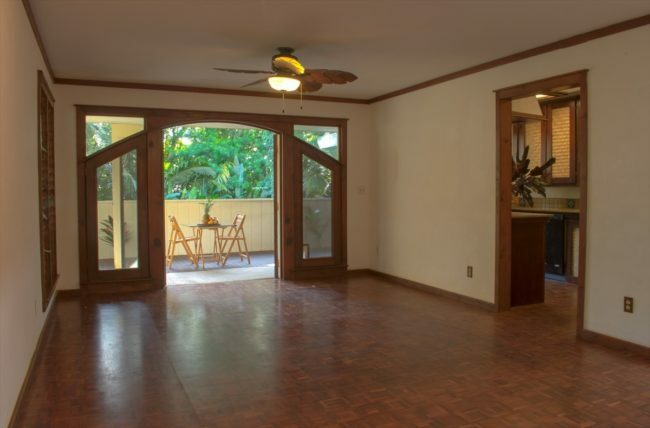 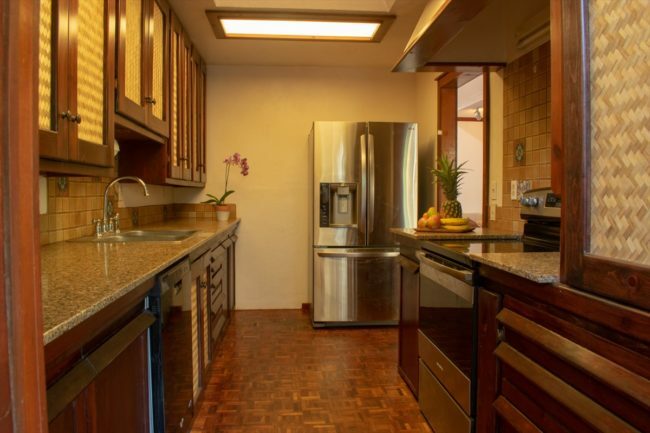 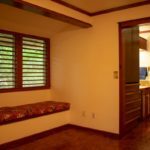 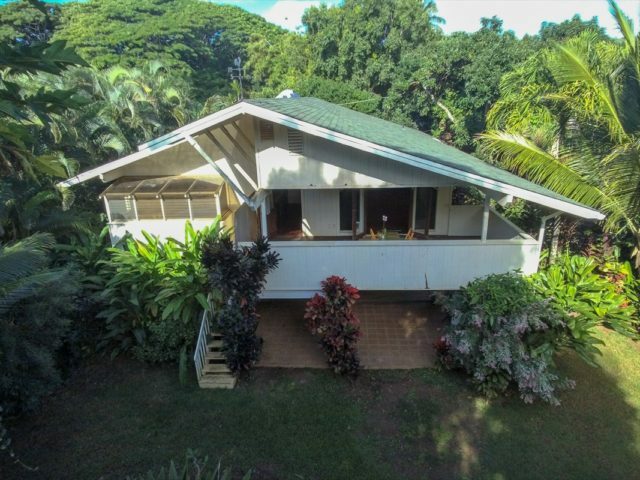 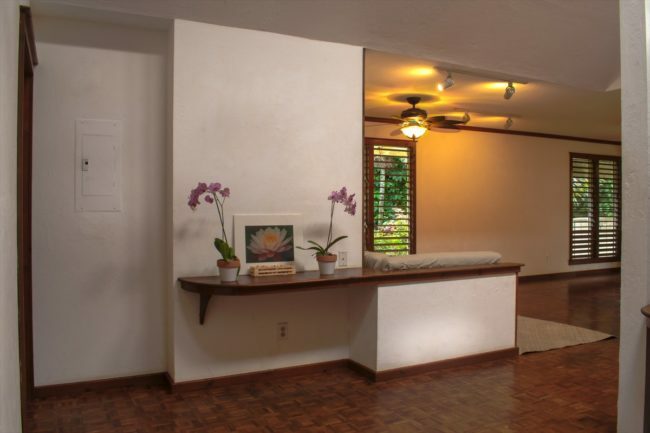 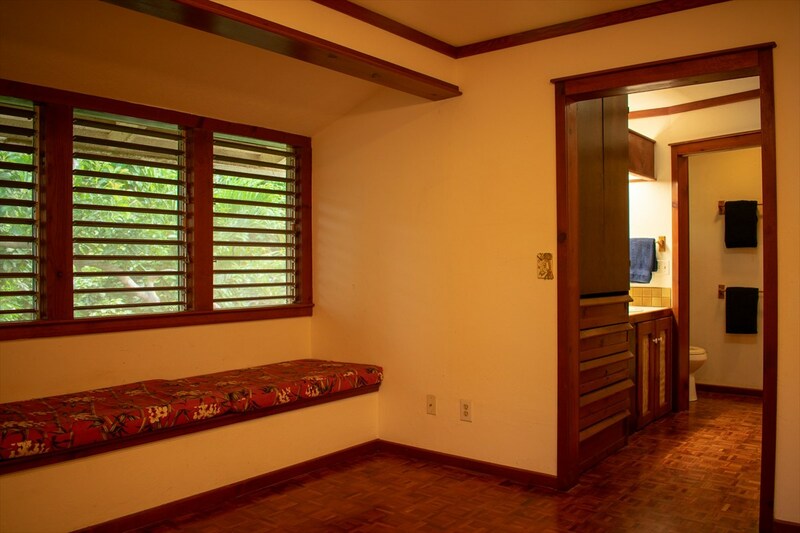 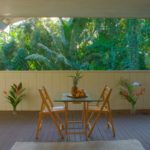 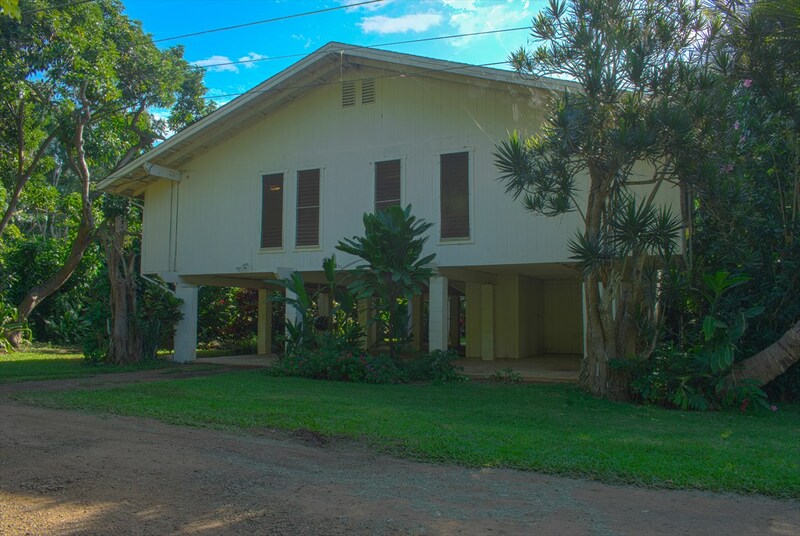 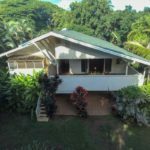 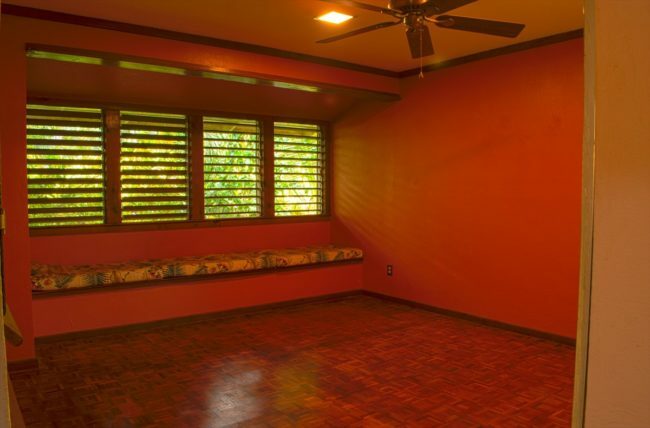 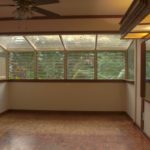 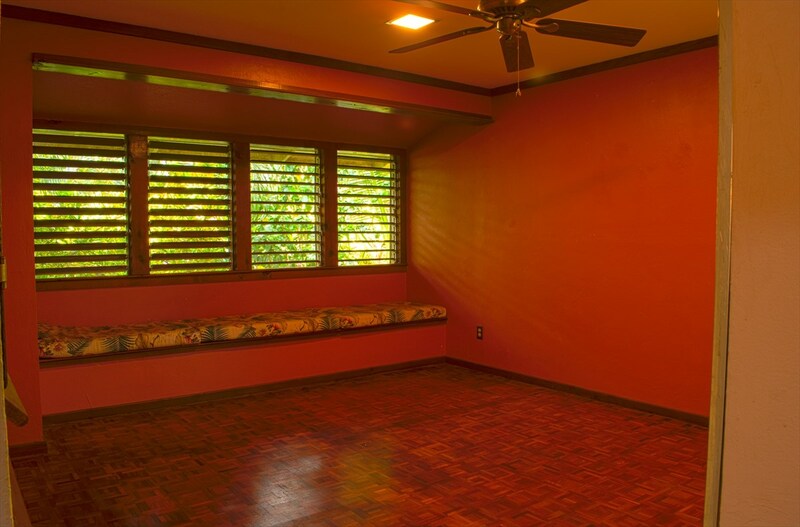 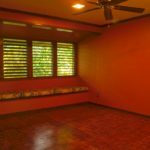 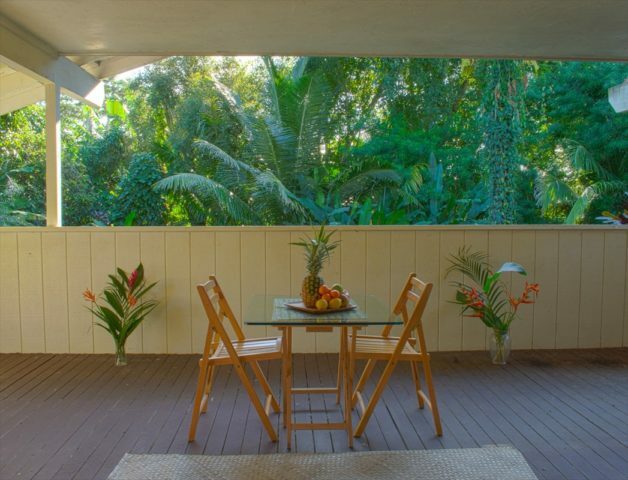 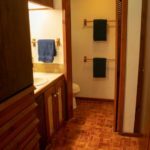 Country living yet located just minutes away from Kapaa Town, schools, and Kealia Beach. 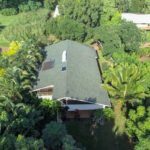 -Tropical 1/4 acre lot with the following fruit trees: avocado, orange, tangerine, banana, and grapefruit.